The above products are recommended for installation or mounting of the Stainless Washer - VR340. 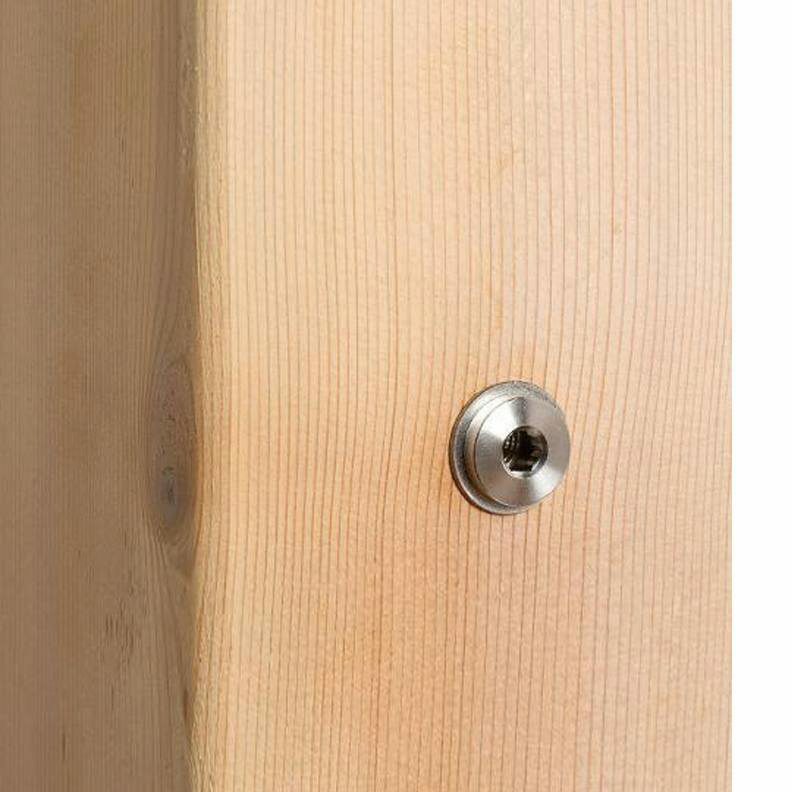 The Stainless Steel Washer is used in level wood or vinyl post applications. The Washer is placed on the Tension Receiver to provide a smooth surface for tensioning as well as displacing pressure over a larger area. This displacement prevents the Tension Receiver from digging into or pulling through posts made from softer woods. 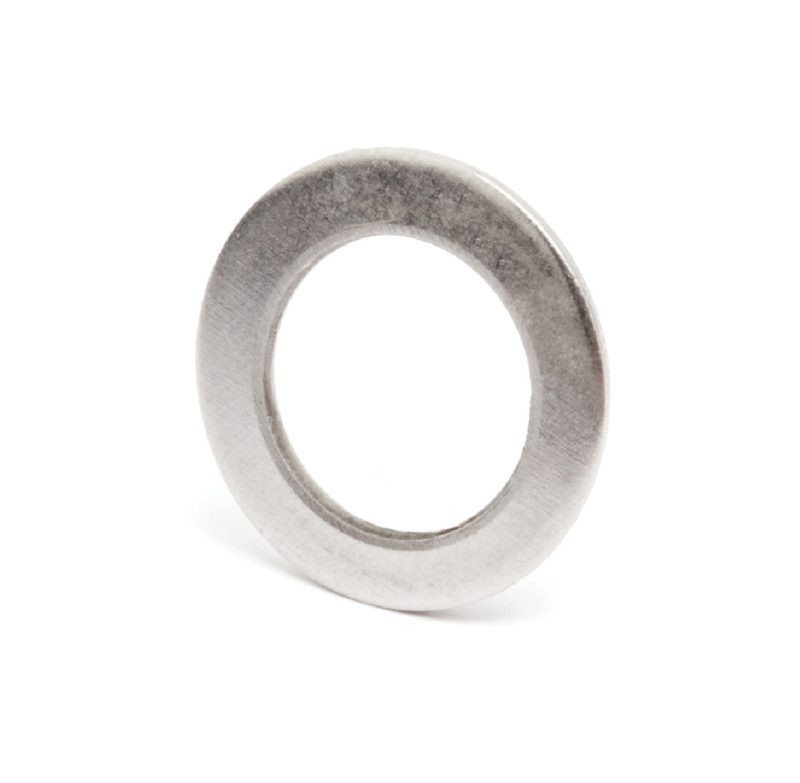 Made from 316 stainless steel, these washers remain strong in harsh environments, including ocean front applications. The Stainless Steel Washer (VR340) can be found in the Wood Level Tension Kit (VR295).